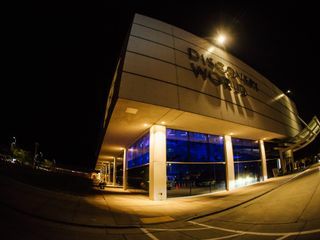 Discovery World is a museum in the Milwaukee, Wisconsin area. 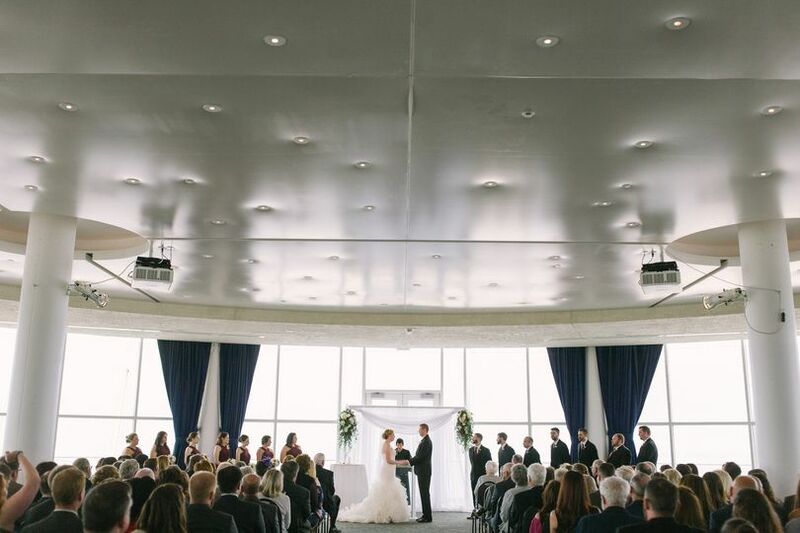 This waterfront city venue features a 360-degree ballroom with panoramic views. 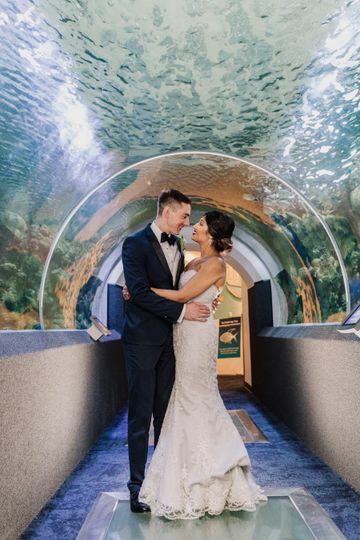 The Bartolotta Restaurants is the exclusive caterer at Discovery World, located on the shores of Lake Michigan seven minutes from Lakeshore State Park. 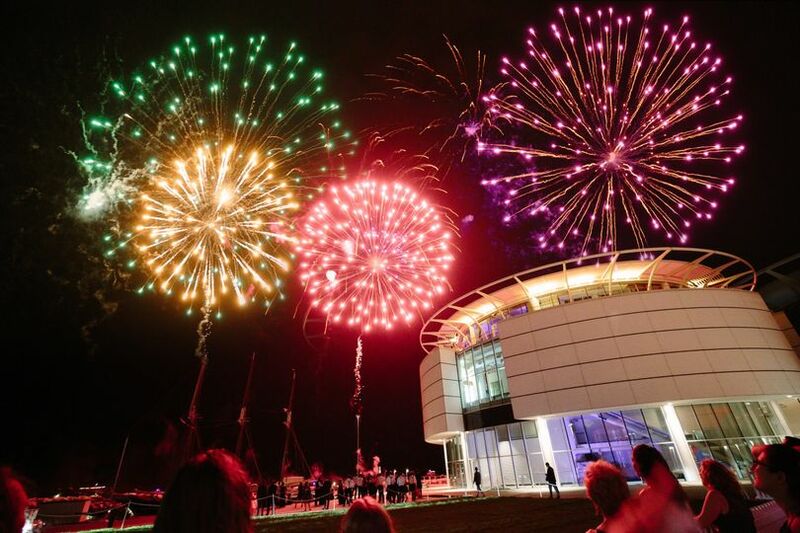 Couples can share their special day with up to 450 wedding guests at Discovery World. 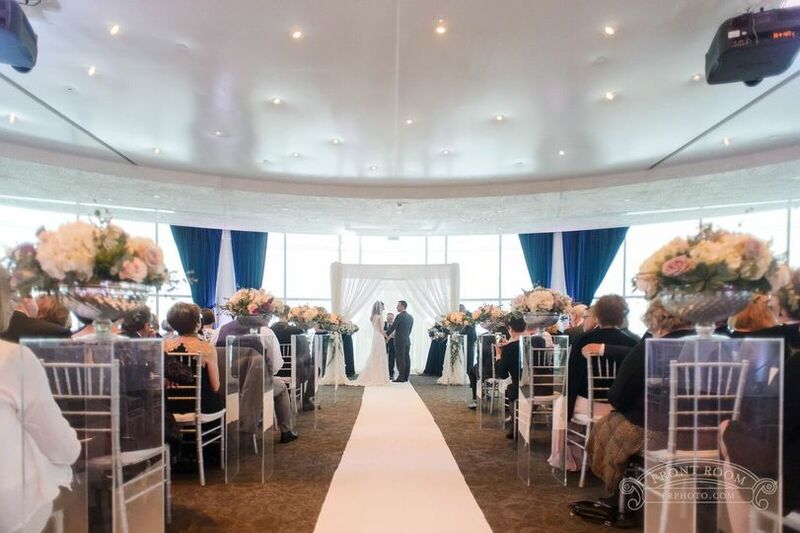 This elegant venue’s 360-degree circular ballroom, The Pilot House, features floor-to-ceiling windows all the way around to offer views of the lake and city skyline. Illuminated columns and modern carpeting adorn the inside of this room. 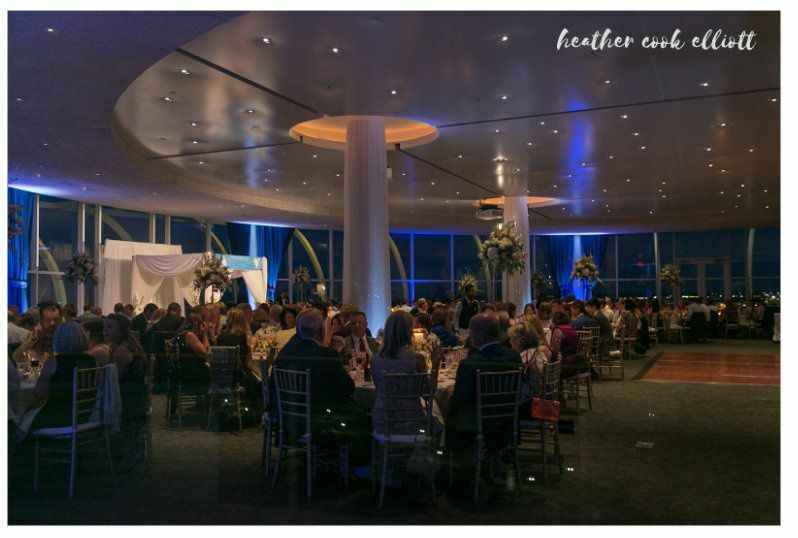 Couples will also find that the Reiman Aquarium, promenade and Pavilion at Discovery World serve as beautiful event spaces as well. 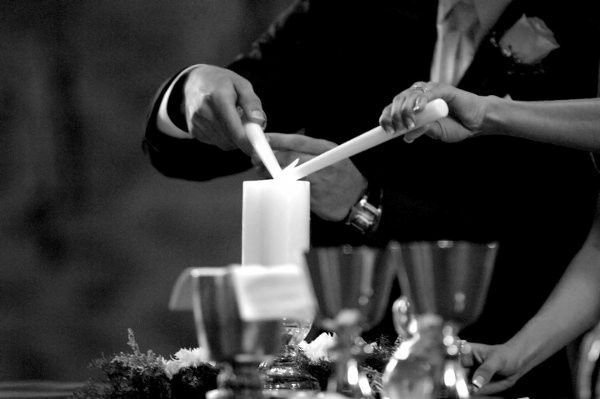 The Bartolotta Restaurants, the museum's exclusive caterer, creates a delectable and memorable wedding menu for the couple. The chefs can prepare gluten free, lactose free, no pork, nut free, organic, vegan and vegetarian dishes. 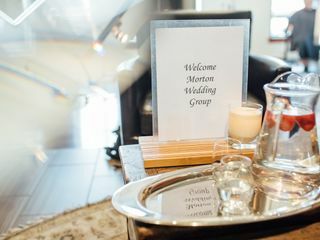 Couples can also host bridal showers, engagement parties and rehearsal dinners at this venue, in addition to ceremonies and receptions. 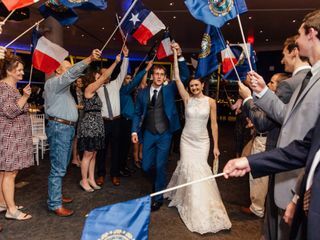 Working with Bartolotta's at Discovery World for my 7/15/17 wedding was amazing. 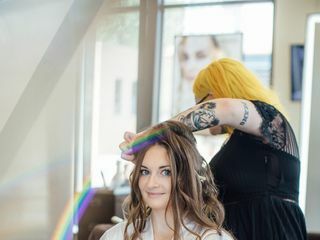 Amanda was the best and most professional person I worked with my entire wedding planning experience. She was so detail-oriented and on the ball! Plus, literally every staff member my family or friends encountered the day of were super professional and helpful. It made the day go without a hitch! Plus, the view is AMAZING. 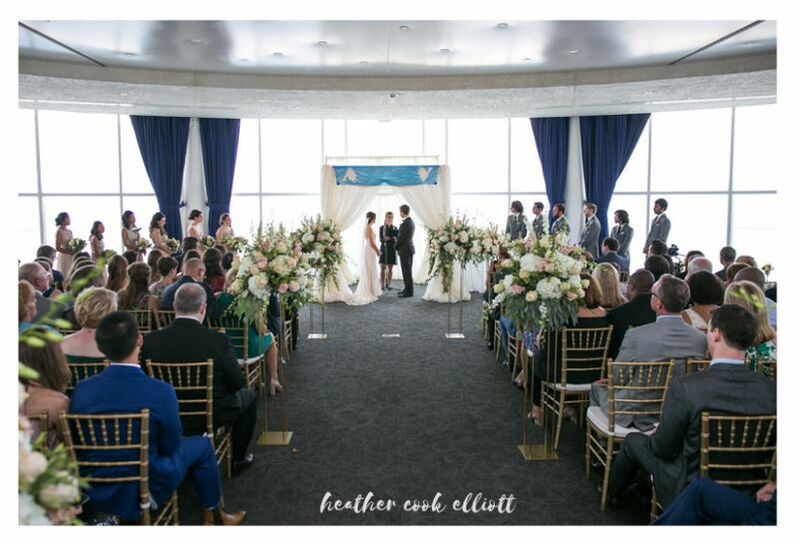 Our daughter had her wedding reception in The Pilot Room here at the Discovery World. 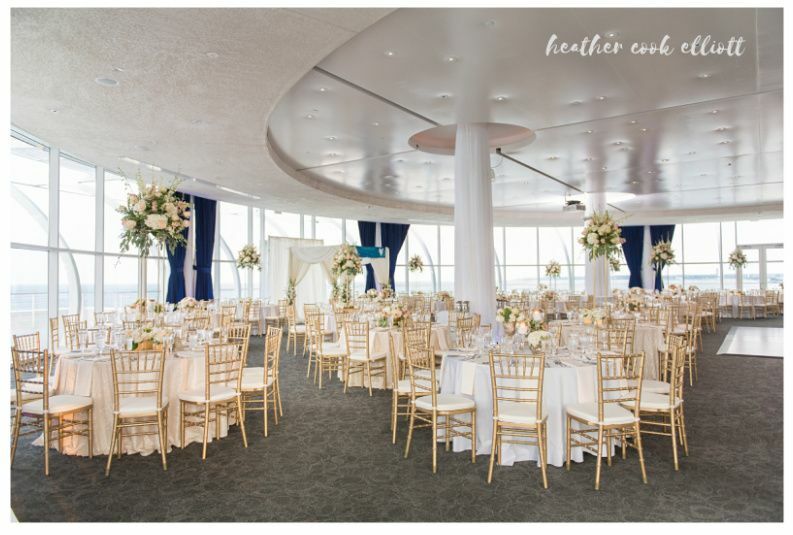 The guests were blown away at the beauty of this venue. 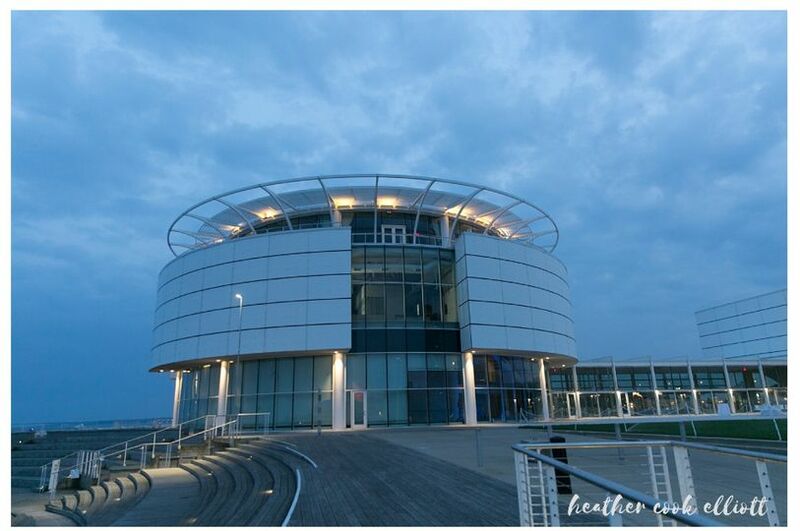 The 360 degree outside promenade made for a truly spectacular day. The view of Lake Michigan as well as the entire city scape of Milwaukee was breathtaking!! Words cannot express the magnificence of this sight! The food was five star delicious and presentation was impressive! 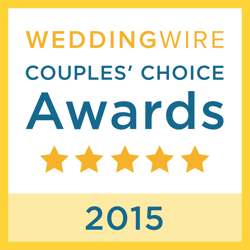 We highly recommend the professionalism and helpfulness of Jessica in organizing everything for us there. Love, love love this place! My fiancée and I got married at Discovery World on April 30, 2016. From start to finish we had an amazing experience! We worked with Joann as our coordinator. She was wonderful and made planning our wedding as easy as possible. She was knowledgeable, prepared, and always willing to answer whatever questions we had. 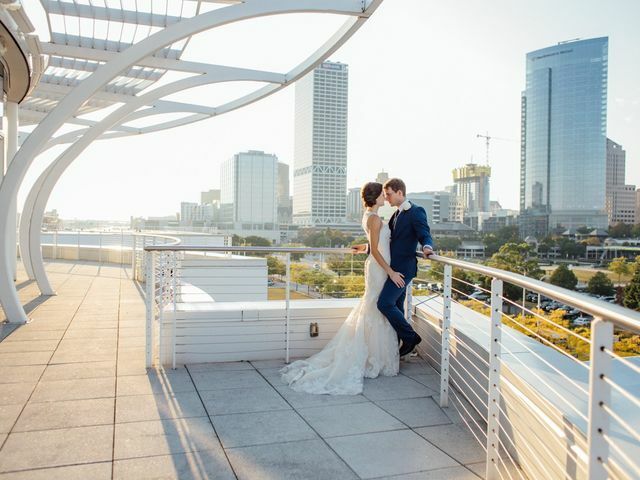 The day of our wedding was perfect! Our guests all continue to comment on how great our food was and how beautiful the venue is. Everyone made sure throughout the night that everything was how we hoped it would be. Our drink glasses were never empty and staff even took our gifts to my parents car so they didn't have to be distracted. 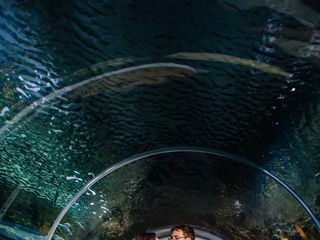 I highly recommend a wedding at Discovery World! Truly the Tops! Amazing city views, delicious food, great service, and the best coordinators. 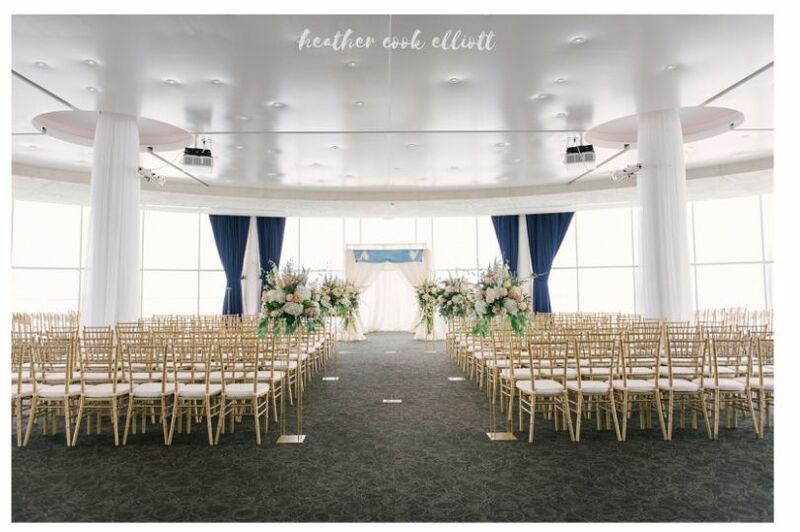 The perfect wedding location!